The legitimacy of global institutions which address security challenges is in question. The manner i.. 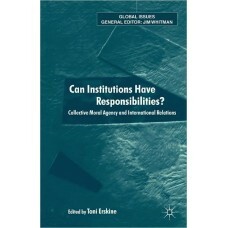 This volume addresses the central theme of adjusting the United Nations system in light of, firstly,.. Despite significant cultural exchange, mutual trust and understanding remains fragile between Asia-P..
At the Nuclear Precipice: Catastrophe or Transformation? 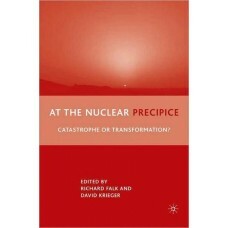 This book examines the intersections between international law and national policies, and nuclear pr.. 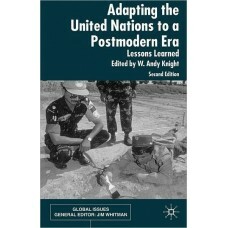 Deepen your understanding of global issues with "Beyond Sovereignty: Issues for a Global Agenda, Int..
Can institutions (in the sense of formal organizations) bear duties and be ascribed blame in the sam..
Sargent highlights the high price paid by the United Nations (UN) and international peace builders t.. 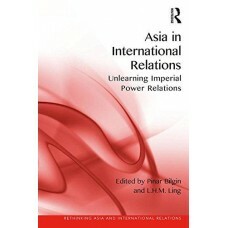 In the tradition of the English School of International Relations theory, this book seeks to show ho..
Like making war, diplomacy has been around a very long time, at least since the Bronze Age. It was p..
All states are doomed to diplomacy. In recent years, there has also been a quiet counter-revolution .. Examining how key global issues are framed in foreign policy debate across a range of liberal democr.. 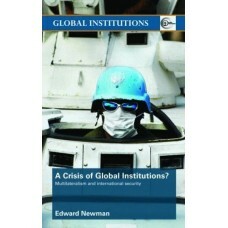 This book aims to explain how foreign policy can adapt to the challenge of globalization. Two centra.. 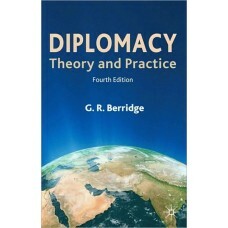 This book distills the essential elements of world politics, both the enduring characteristics as we.. 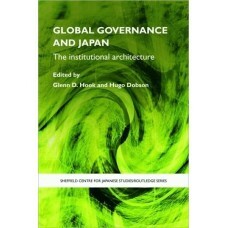 Leading specialists from Europe and Japan examine the institutional mechanisms of governance at the ..